In a property market that is increasingly harder to break into, granny flat arrangements are becoming more and more popular. Such arrangements however bring with them two common issues. What is a granny flat arrangement? Whilst the traditional idea of a granny flat is a freestanding building on a property, this is not always the case. Under the Centrelink rules, a granny flat arrangement may simply be a space or room in an existing house so long as the ‘granny’ has exclusive use of that space. the entire title of an existing property is transferred to the child and the parent acquires a right to live in the property for the remainder of their life. One of people’s main concerns when creating a granny flat arrangement is to avoid any impact on pension benefits. Centrelink gives an exemption from the gifting rules where a granny flat arrangement is made in the correct way. In order to not have any impact on the pension, the arrangement, and particularly the value of the agreement needs to be deemed reasonable by Centrelink. The calculations can be complicated however in determining what is reasonable. Centrelink compares the value of the agreement against a value determined by your pension rate and age. The older you are the lower the allowed amount. If it is an unreasonably high amount, part of the arrangement may be a gift and subject to Centrelink’s gifting rules. So what about the other issue? Granny flat arrangements often end prematurely. This can be for a variety of reasons, including that an extra level of care may be needed, or the family decides to move away. Then there is of course the possibility that the relationship will break down. While we all like to believe that we will never have disputes in our family, unfortunately it sometimes does happen. In granny flat arrangements the breakdown of a relationship can leave an elderly person open to abuse, not only financial but also psychological. Given the large investment often involved in a granny flat interest, any breakdown of the relationship can have significant financial consequences. A person may find themselves with no other residential options. We recommend a professional agreement for this reason. A professional agreement can ensure there is an exit arrangement in the event of early termination of the granny flat. An exit arrangement can take many forms but one example is a refund of the agreed value that then enables the elder to support themselves. A professional agreement may also help to reduce future disputes. While granny flat arrangements can be convenient and beneficial to both parent and child, unless entered into properly they also carry substantial risks. 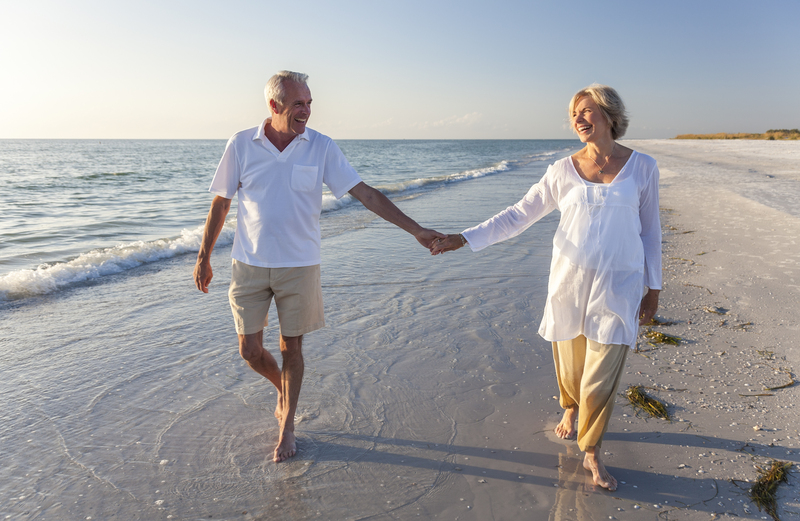 The loss of a pension, even part of it can be extremely detrimental on lifestyle. For this reason, amongst others, we strongly recommend obtaining professional advice before any granny flat arrangement is entered into. If you would like to find out more about retirement living, contact us today on 4036 9700. We provide a range of business and personal legal services across the North Queensland region from our office based in Cairns. 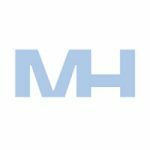 Established in 1990 and with a team of over 30 people, Miller Harris Lawyers has built an enviable reputation for providing high quality legal services to many of the region’s leading businesses, government agencies, not-for-profit organisations and individuals.